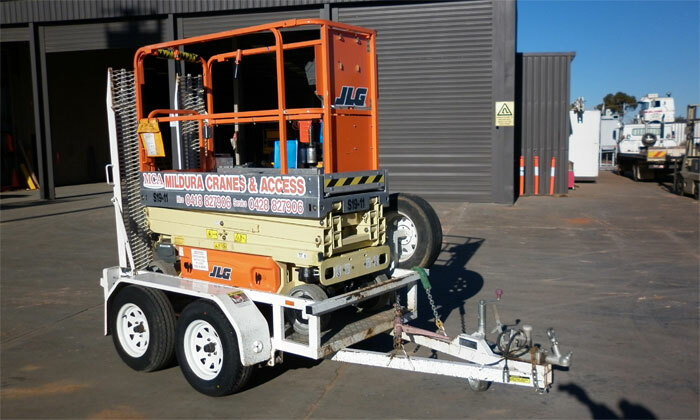 Purpose built Scissor Lift Trailers are available for hire with our Snorkel, Genie and JLG 19ft Electric Scissor Lifts or you can hire them to move your own units around with ease. 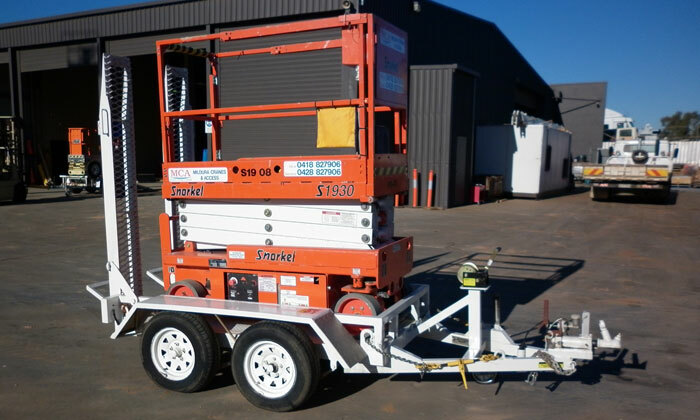 These trailers are an effective way to reduce costs of delivery and collection from site and enable easy access to difficult areas. These trailers are produced by us personally and are fully road worthy and certified.